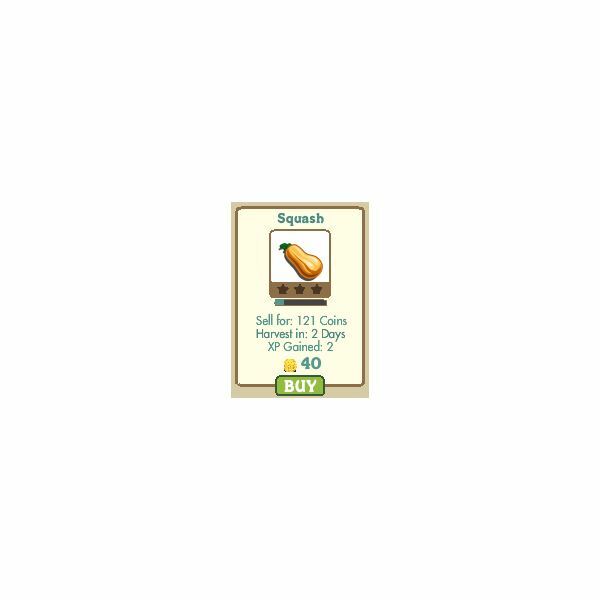 Able Farmers in FarmVille have reached level 4 in the game and are now able to choose from a greater variety of crops and decorations at the Market. Find out the new items you can purchase, what they will cost you and what you will earn for harvesting or building them. Game tips included! Have you just bought your first fish tank in FishVille, but now you need to know what to do next? This guide will teach you the basics of Facebooks’ popular MMO. In the Facebook game, FarmVille, you become a Nimble Farmer. You are progressing and learning what it takes to be a good farmer: one that picks crops wisely, doesn’t let them wither, and one that is generous helper to your FarmVille neighbors. This level 5 FarmVille player guide has all the details on being a Handy Farmer- it is clear and easy to understand, and since you won’t have swim through pages Market items you can buy, it will save you time. Tips on tailoring your game based on how often you can tend to your farm are included. 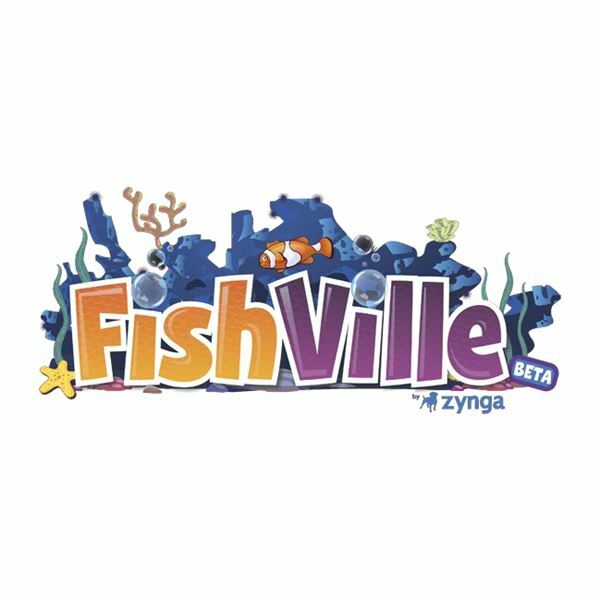 Facebook has done it again with another hit game by Zynga! 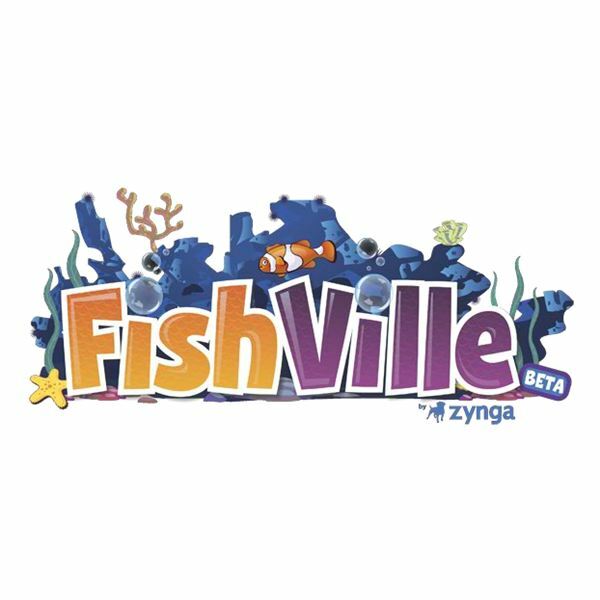 Fishville is the game application on the mega social network site that has got millions of players across the globe hooked (just not on the end of a fishing rod)! 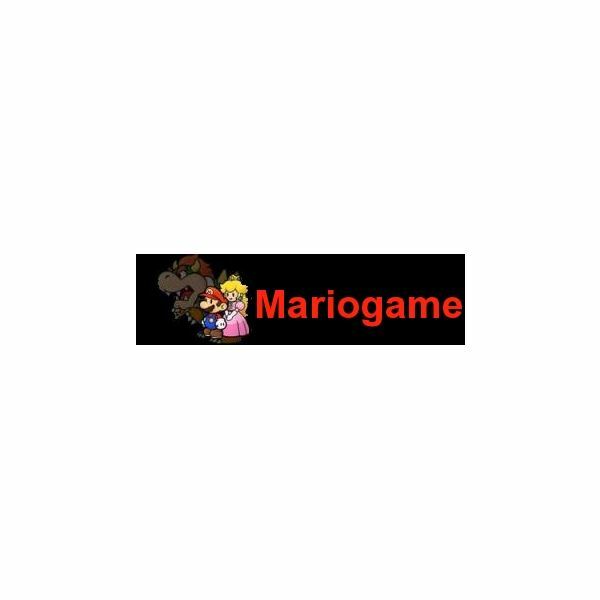 MarioGame has one of the largest online warehouses of free Mario Bros. games on the net. This is the second guide to the free online games that will indulge your love of the pizza-eating super hero with just the click of your mouse button. Farmville is the Facebook application game that has got millions across the globe hooked. You get to build and design your own farm, make neighbors, and level up as you work your way towards becoming the farmer with the greenest thumb. 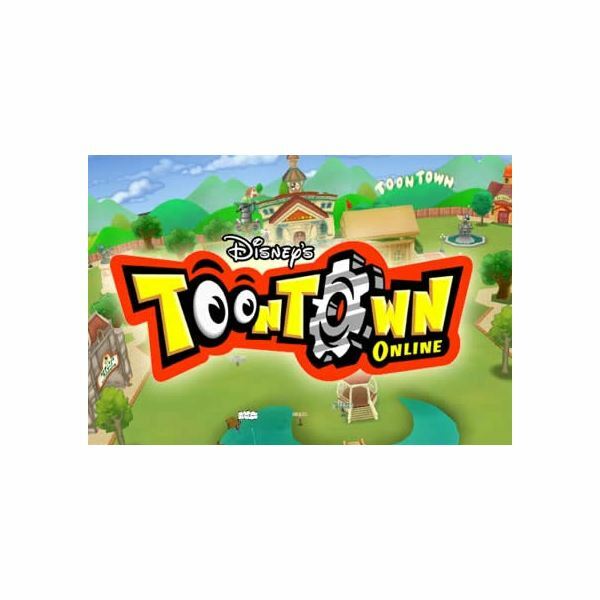 If you can’t enough of the wacky antics of those silly cartoon characters, then head on over to Disney’s Toontown Online where you get to become a goofy toon yourself! This guide to the main playground in Toontown, Toontown Central, will show you all the things you can do there. 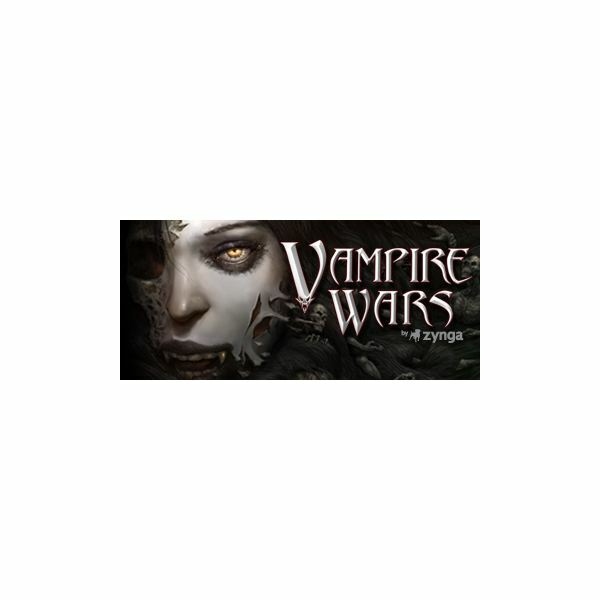 If you’re ready to take on the Adept vampire missions in Vampire Wars then you are certainly becoming quite the terrifying blood-sucking fiend by now. This guide to adept missions will help to better understand the missions, what you’ll need to complete them and what you’ll earn when you do. Can’t get enough of that pudgy little plumber? 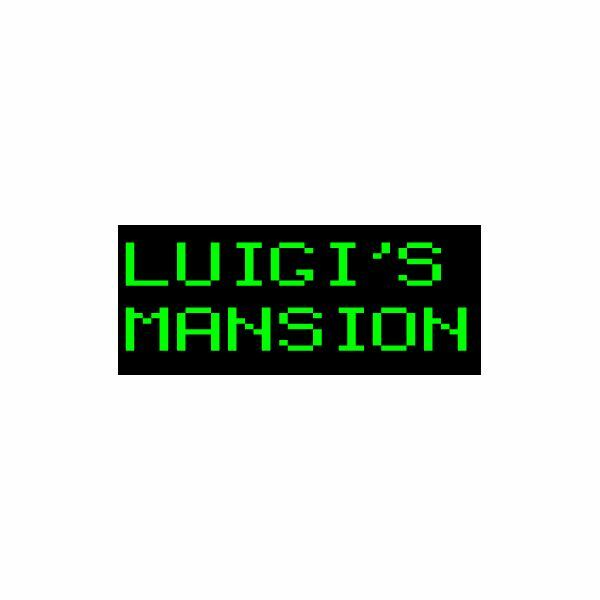 You can play tons of Mario Bros. games online for free at MarioGame! This list will show you some of coolest games the website has to offer. So you’ve mastered the fledgling missions in Vampire Wars and now you’re ready for the next level. This guide will help you understand the neophyte missions, what you need to master each one, and what you will get for completing them. 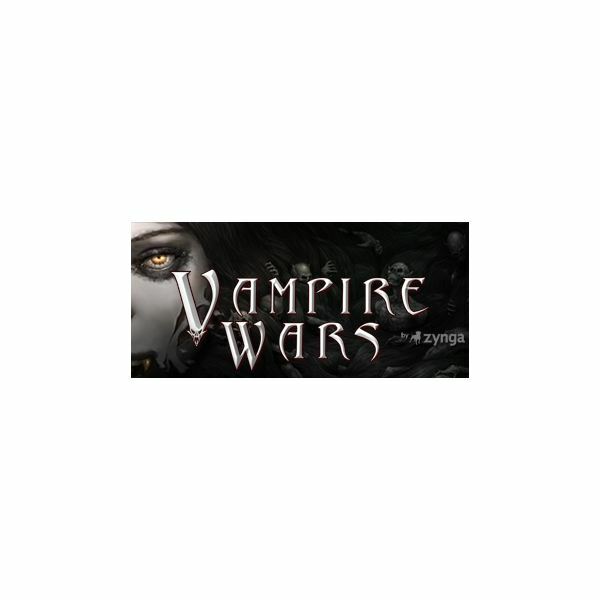 Are you a fledgling vampire that has just recently been bit in Vampire Wars? This Guide to Fledgling Missions will help you understand all the missions, what you need to master them, and what you get when you complete each one. 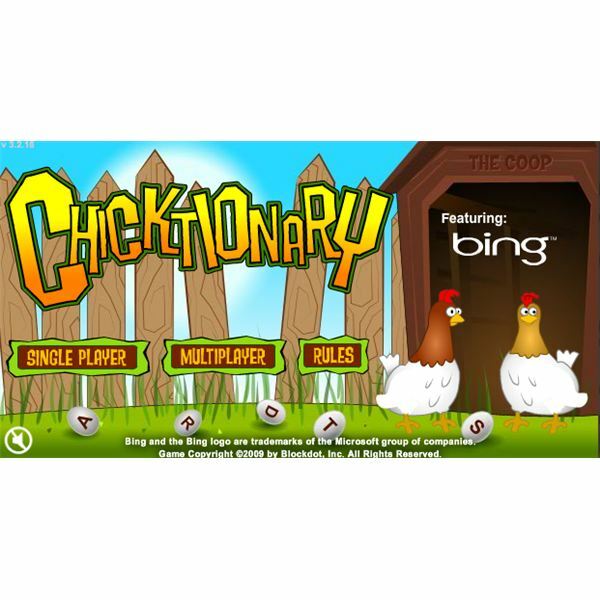 Club Bing Game Guide: Play Chicktionary and Crosswire to Win Prizes! 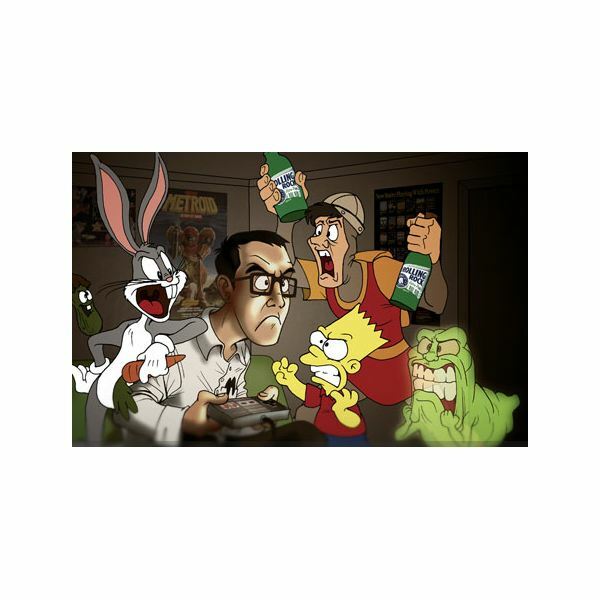 If you haven’t already heard of Club Bing then you’ve got to find out what this super cool gaming website is all about! There are all kinds of free games to play: trivia games, word searches, hidden object games and more! The best part…you win prizes! Can’t get enough of those addictive Facebook games? 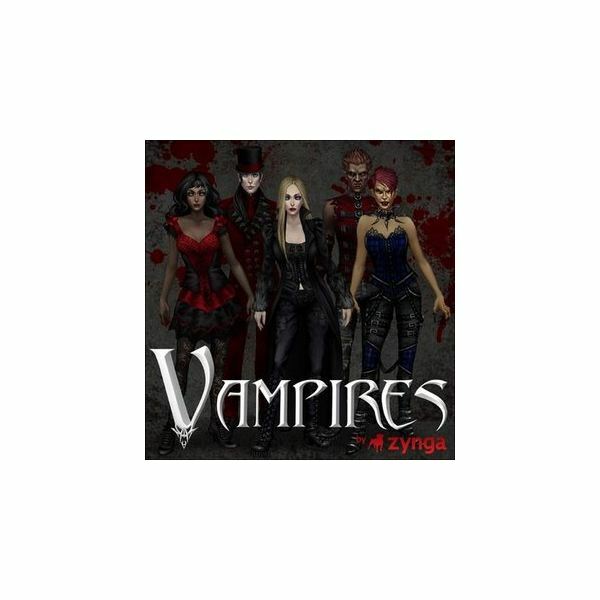 Well here is another one that will have you lusting for blood as a vampire or a werewolf! BiteFight is the MMO developed by Gameforge that you can play on Facebook- start a clan with your friends and start your reign tonight! Do you just love a good brain-buster? 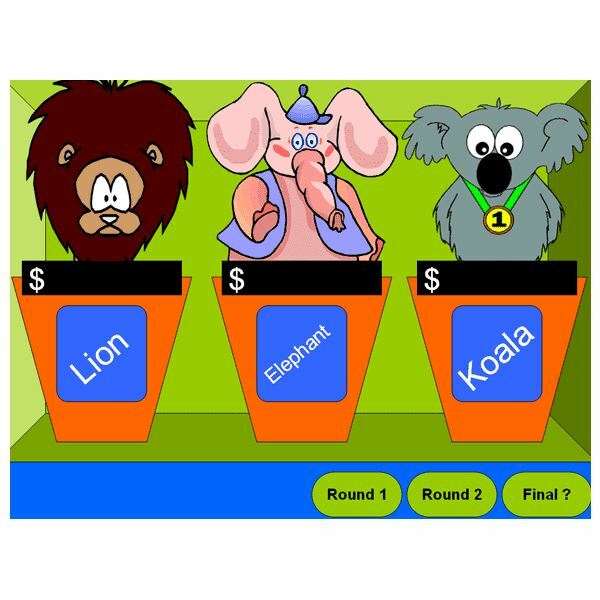 Test your knowledge on a wide variety of subjects by playing free trivia games online! This guide will point you in the right direction to games that will keep your brain alert while having fun at the same time. 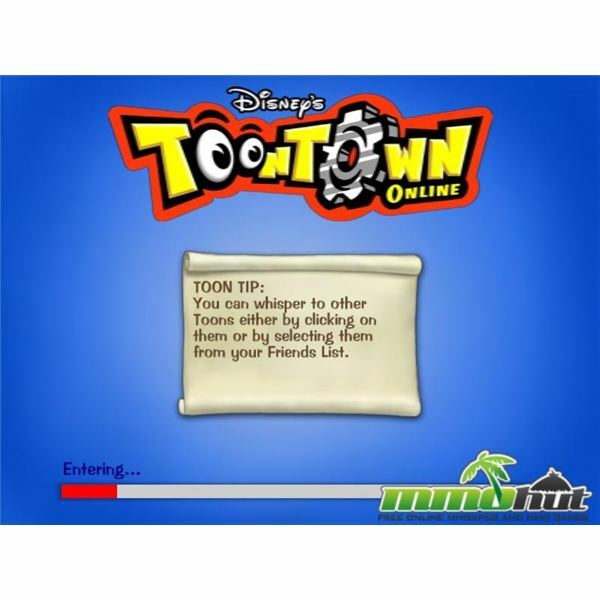 Toontown Online is the fantastically imaginative online playground brought to us by Disney with kids in mind! Want to become a Toon and stop the dreadful corporate Cogs from taking over the merry land of Toontown? Guide To Free MMOs For Kids: Ages 16 and Up! Here is the third and final installment in a comprehensive guide to free MMOs for kids. This section of the guide focuses on sixteen years old and up, so safety features on the games of this age-range become looser and looser- find out the details here! Guide to Free MMOs For Kids: Ages “Tween” to Fifteen and Up! Check out this comprehensive guide to free MMOs that are perfect for kids between the “tween” age to about fifteen years. Details about each game’s safety features are included- just for parents, as well a description of gameplay. 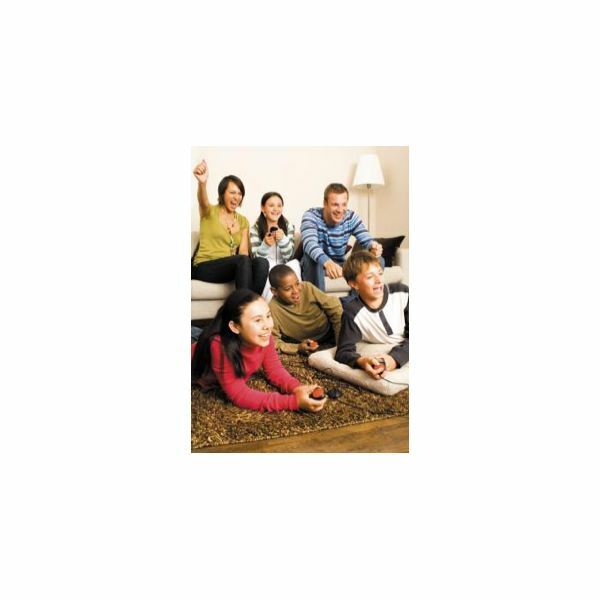 MMO’s are all the rage, but did you know that there are tons of great online games that your kids can play for FREE? Here’s a guide to the best Free MMO’s for kids. 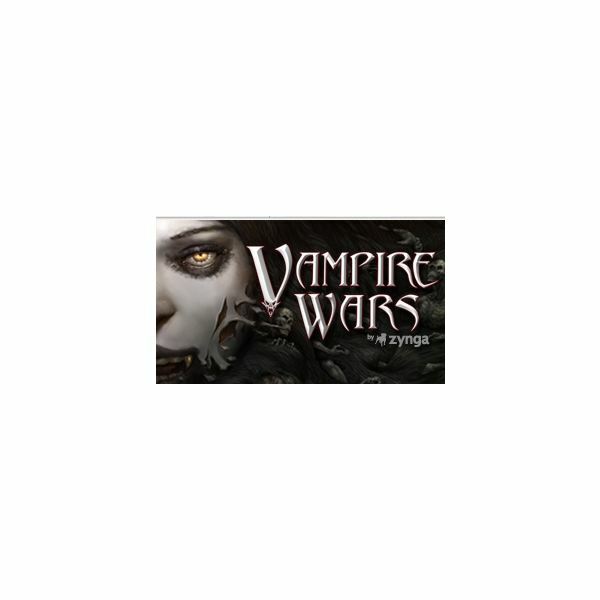 With Facebook and vampires being all the rage these days it’s no wonder the two have been combined to create a free vampire MMO for Facebook called Vampire Wars.